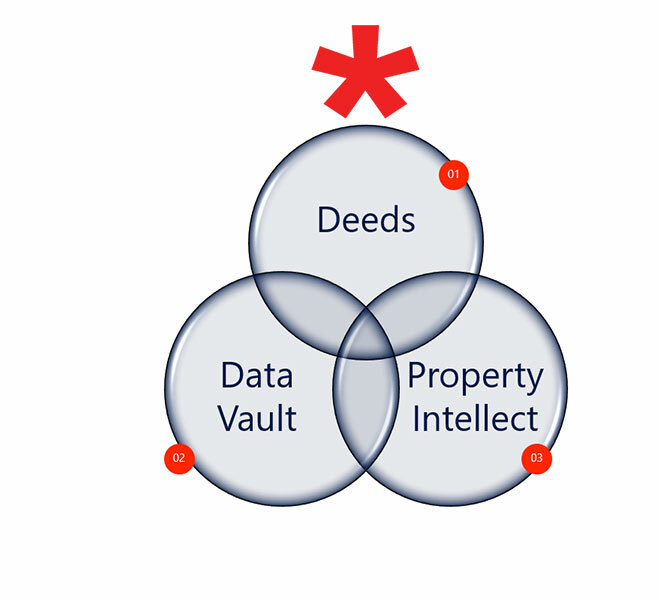 Raw deeds data or cleaned deeds data – property transfer information in South Africa. This includes the Title Deed Information about the property, including historical and current data. The clean version of deeds in a SQL Database format. This provides ease of use for customer. DAPI : This is our API’s to connect to data vault, it allows the integration of all data sets into your solutions. A platform for professional online reports that Property valuators, estate agents, banking institutions, credit bureaus, telco’s and other companies use in order to gain better insights related to residential properties. This provides a single point of access to information from multiple data sources.